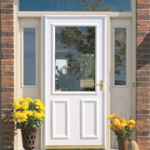 Choose from an attractive selection of storm doors designed to complement the entrance to any style home. Let in more breeze or light while keeping everything else out. 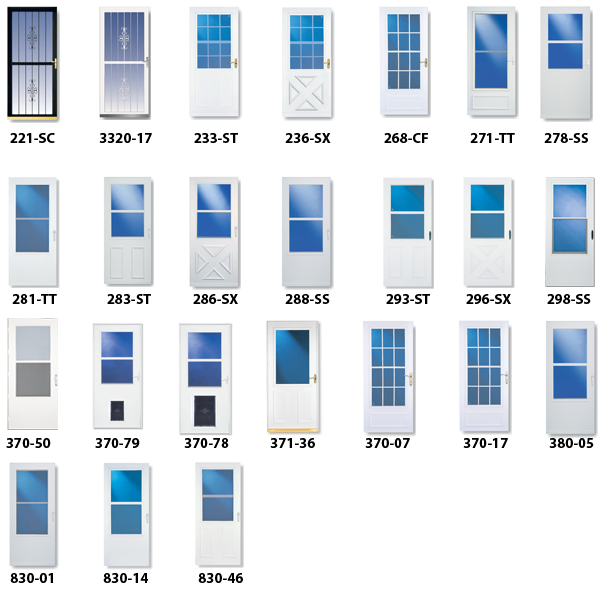 Choosing Larson as our storm door selection was easy. 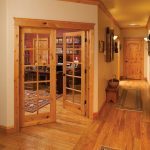 Their 50 years of experience and reputation for premier quality storm doors are qualities we value, and we’re proud to be a part of this tradition. 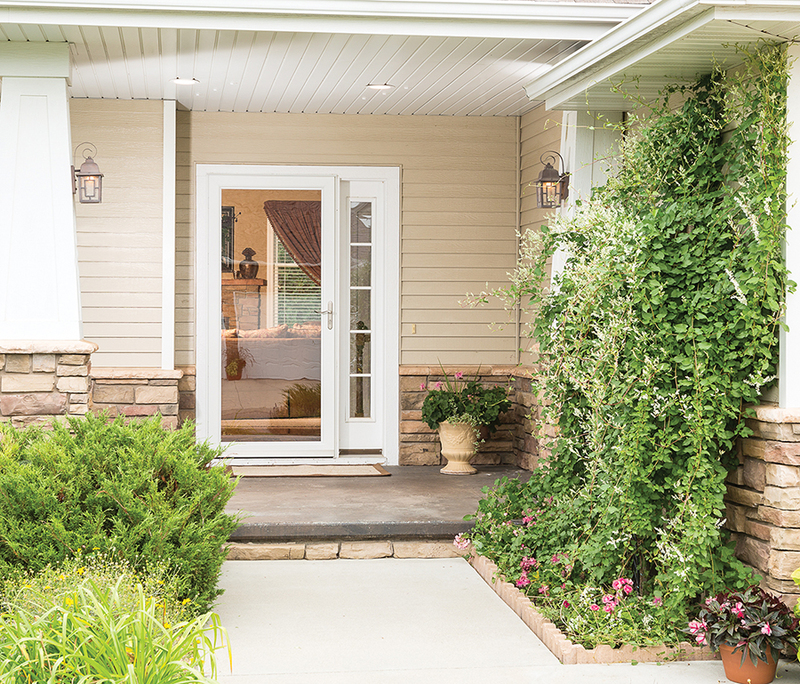 Allows for maximum light to shine into your home to enhance any front entrance. Discreetly tuck your screen into a hidden area at the top of the door to let in a full breeze. Choose from top or bottom ventilation, or select the security door for ultimate home protection. Allow your pet to exit and enter with ease. Ask your door representative for details. Some restrictions apply. 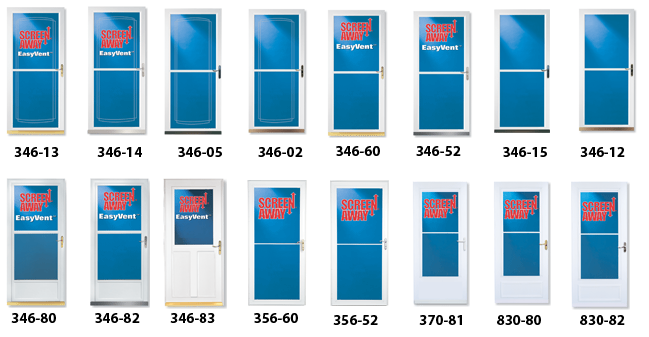 Door Satisfaction Guarantee refund is valid for one year following installation date. See your contract for exceptions. 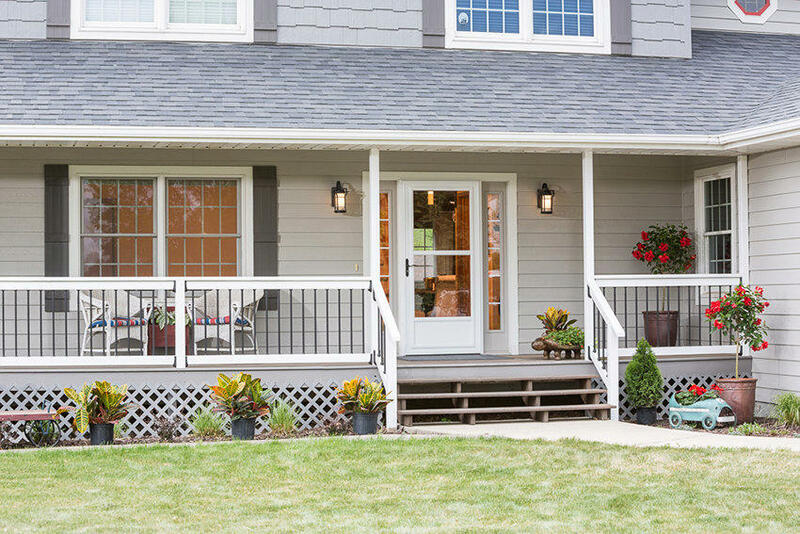 What are the next steps to a storm door installation? • Our door expert will visit your home to discuss your goals for storm door installation or replacement, such as energy savings, air flow, or security. • You and the door design expert will look over our portfolio to design the storm door to perfectly compliment your home’s interior and exterior. • At the end of the visit, you will receive a free, no obligation estimate with installation included. • We contact you to schedule your critical measure and an installation day that is convenient for you. 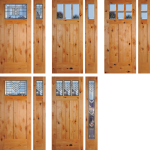 • One of our skilled door craftsmen will measure the site to ensure an accurate fit and inspect your site for any potential issues with the installation. • We arrive on the installation day and protect the surrounding work area. • When the installation is complete, we inspect the door with you and review warranty information. 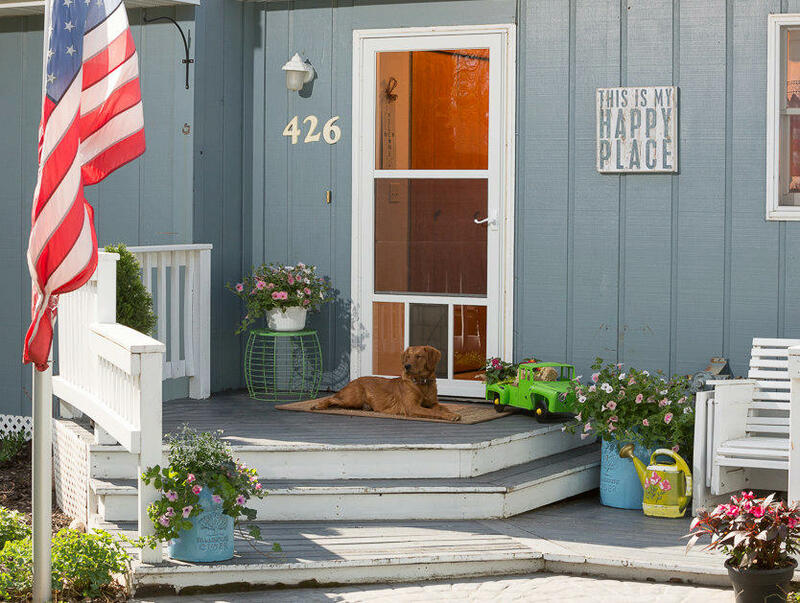 Finally, we clean up and leave you to enjoy your new storm door. • If you are not completely happy with your new door and the installation, and we unable to fix it, we will completely refund your order. See terms and conditions for details.